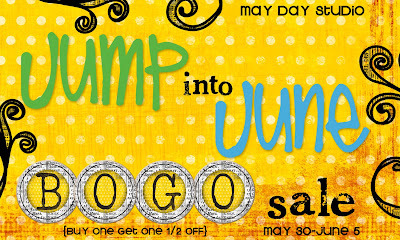 may day studio: BOGO sale! i've been adding new clips like crazy so come check out my buy one get one half off sale, going on now from may 30-june 5! hurry and stock up on all your summer favorites!